And, we’re right next door to Pleasureland and The Fun Factory. So if it rains, you’ve got somewhere to run to! Doors open 9am until 2pm. Just for fun, you can get involved in our “Best Bargain” competition. Take a photo of your Big Boot Bargain and post it to our Facebook page. And don’t forget to look out for those special characters that always seem to pop up at car boots! Award yourself 10pts for each one you spot! Don’t forget to tell us all of the great sales and deals you managed to get while you were at the big boot. We love to hear all about them and how much of a bargain you got. 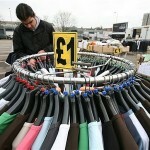 Read this article about how you can find profit by shopping at a car boot and the bargains that can be had! 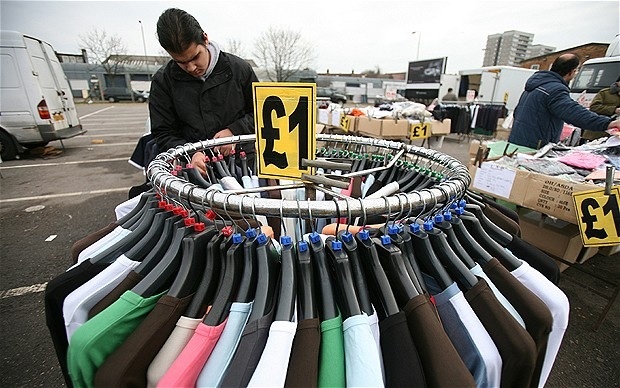 The economic climate has never been better for car boot buyers to pick up a good deal or three…and with so many car boots in Lancashire – why should we use this space to tell you to pick this one? Well, we’re right in the middle of town so you can do your other shopping too; we’re on a car park so we’re accessible for wheelchairs and mobility scooters and you don’t have to worry about soggy ground and (even though we say it ourselves…ahem) we think we’ve got some of the best booters around!